Whether you've been vibing hard to that new Salvia Plath or you just dropped a bunch of peyote and are somehow reading this from the desert underneath a cactus and through the haze of life's more precious realizations, then stay tuned for your next trip. Al Lover from San Francisco has put out a hefty dose of longplayed remixes, and has now given us the opportunity to face our mortality with a psychy blown-out “Snake Hands”. It features Impose favorite Tim Presley from White Fence on vocals and bumps on like a low, hip-hop-infused thyme jelly doughnut. It's got the high-cutting guitar gnar and the Brian Jonestown vocal but it's done with the future in relief—an amalgam of what we are familiar with and what we can't yet understand. 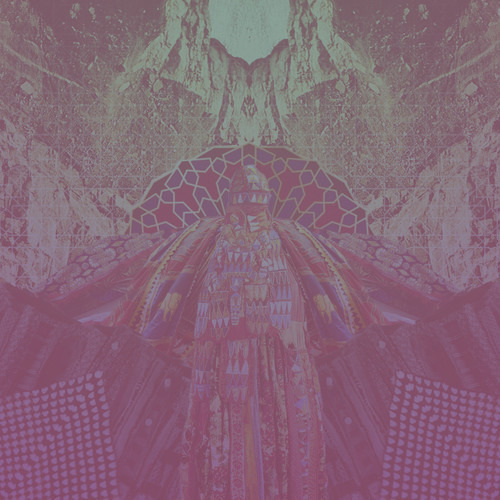 You can pick up this track and it's A-side, “Vodun Moon”, through PNKSLM here.